I really love these jungle animal stamps which were a craft magazine covermount about a year ago. I've used them many, many times although almost every time sees me wishing it had been possible to purchase matching dies. I've used them today with a selection of papers from a pad of natural design papers from Zeeman - there are animal prints, stone and wood effects and fabric effects - some punched Monstera leaves and a cardboard slide mount covered with one of the papers. Those little critters are just gorgeous Jane and beautifully coloured! The papers bring in an amazing amount of texture too! Thanks so much for joining us at Just Add Ink this week. Wonderful card, that paper is perfect!!! That is so cute! I had to zoom in to see if that dsp was really fur, so realistic! 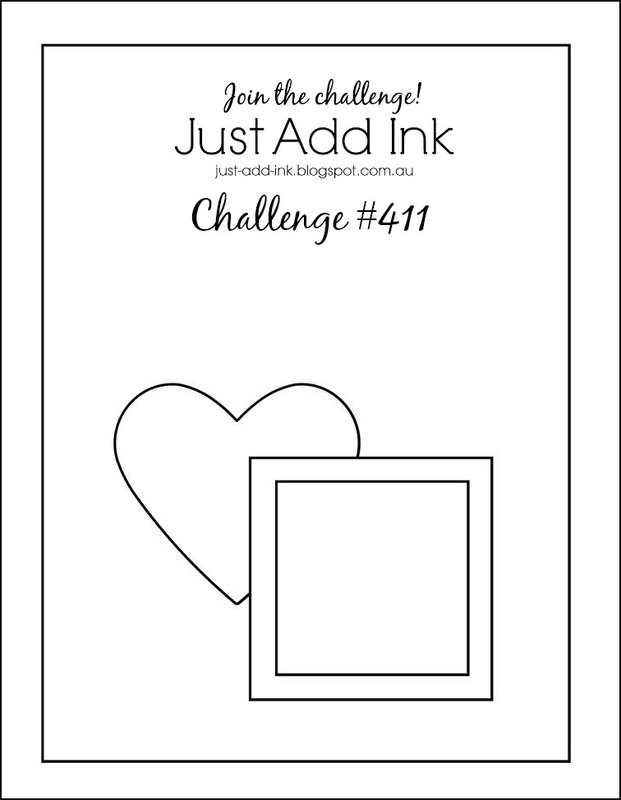 Such a fun use of the Sketch Jane, thanks for sharing at Just Add Ink. OMG, that paper looks so real! I just want to reach through my screen and stroke it! 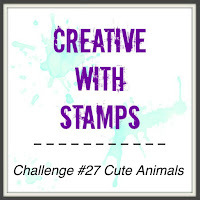 The animals are adorable - what a fabulous freebie. You've coloured them so beautifully. 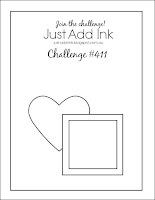 Thanks for sharing with us at Just Add Ink. Darling little jungle critters, and fabulous background paper! I love it! So glad I got to see your critter project showcased at the 2 Crafty Critter Crazies Challenge. Thanks for supporting us, and we hope to see more of your pretty creations in the future. Please check back to see if you are a winner or our next guest designer. Sending you wishes for a wonderful day! Those are definitely cute animals and fabulous background. 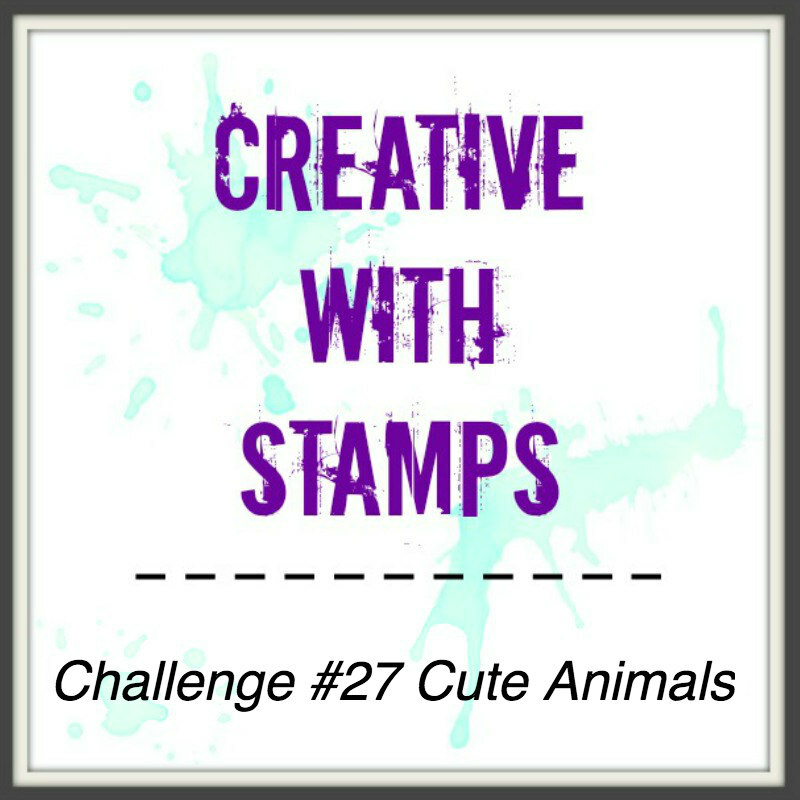 Thanks so much for joining us at Creative With Stamps. Such an amazing card! Thank you for entering our challenge this month.